Do you have the problem of constantly having your lenses fog up? 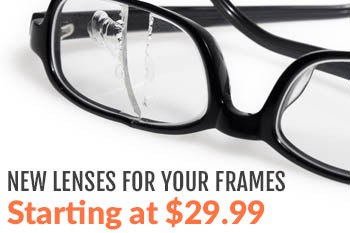 Try our Fog Free Lens Coating. This small 2 oz. bottle pump spray is a semi-permanent defogging cleaner that is safe and effective on most coatings and lens types. 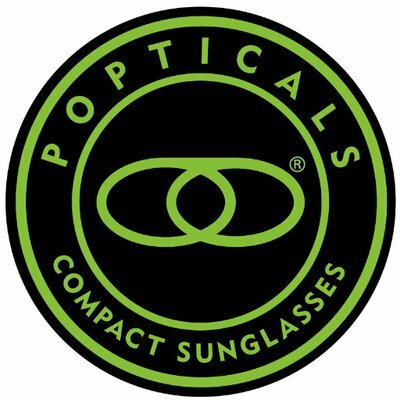 Prevents excessive humidity and moisture from fogging up lenses.